ŠKODA is the only car manufacturer that not only produces, but also develops vehicles and their important components in the Czech Republic. 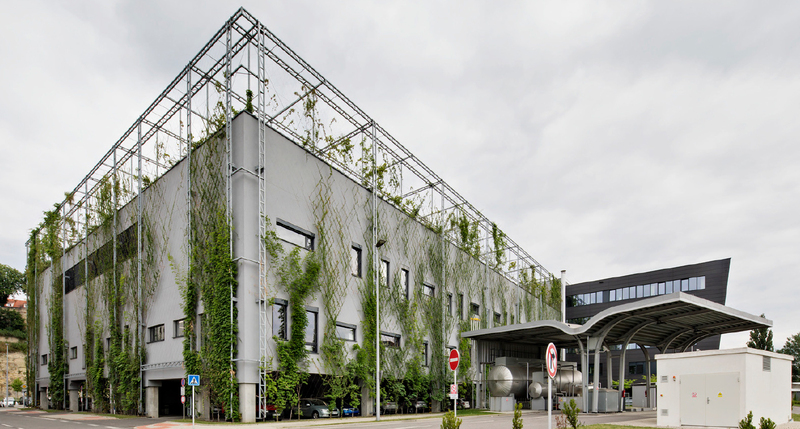 Let’s check out the company’s Engine Centre in Mladá Boleslav! ŠKODA develops MPI engines used in many Volkswagen Group models in markets virtually all over the world, specifically the three-cylinder 1.0 MPI and the four-cylinder 1.5 MPI and 1.6 MPI. This is a challenging task. Prior to testing, the engine is fixed to a special palette. TAKE A LOOK AROUND THE ENGINE CENTRE AND DELVE INTO ITS DEPTHS! 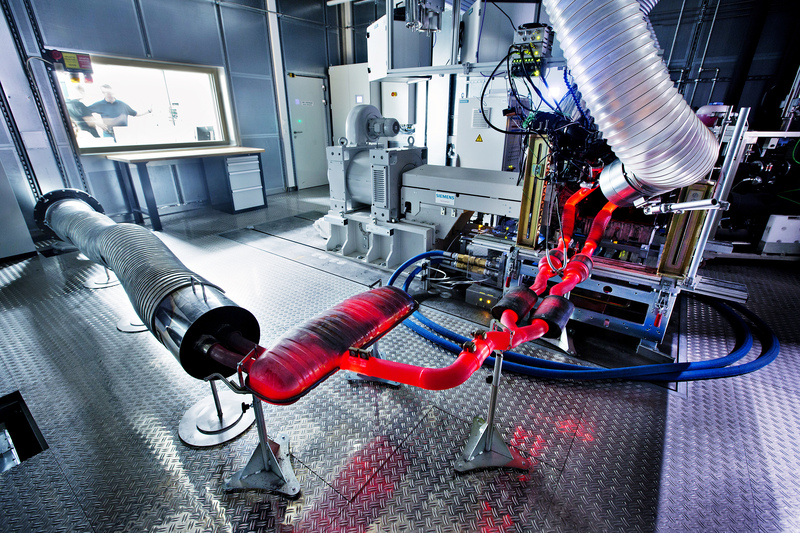 Another area on which Engine Centre engineers focus is ensuring that group engines can be mounted in ŠKODA vehicles. As they are used in many different models, the engines have to be fine-tuned before the series-production stage to match up perfectly with the model. This operation includes optimising the control unit, the cooling system, and the exhaust and intake system, and coordinating all functionality and homologation tests. 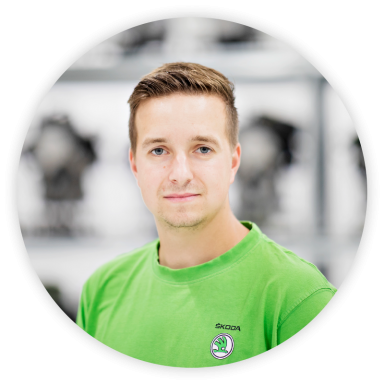 “The third are covered by the Engine Centre is care of the current engine portfolio used in ŠKODA vehicles. 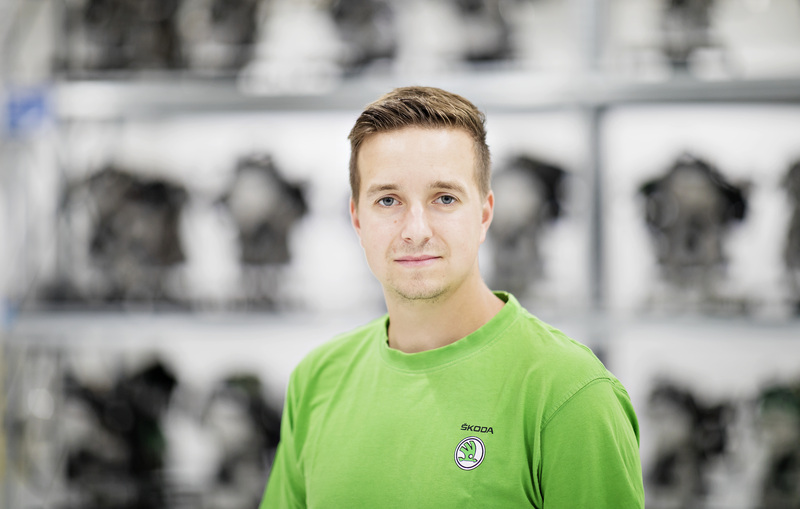 Our engine specialists have to ensure that the engines used in ŠKODA vehicles comply with current legislation and are in line with global market trends throughout the period that a model line is produced,” says Martin Hrdlička. The ventilation system extracts exhaust gases immediately. Entering the test room while an engine test is in progress is not allowed. To enhance the efficiency of the monitoring process, the engine is monitored by cameras. How does the testing work? 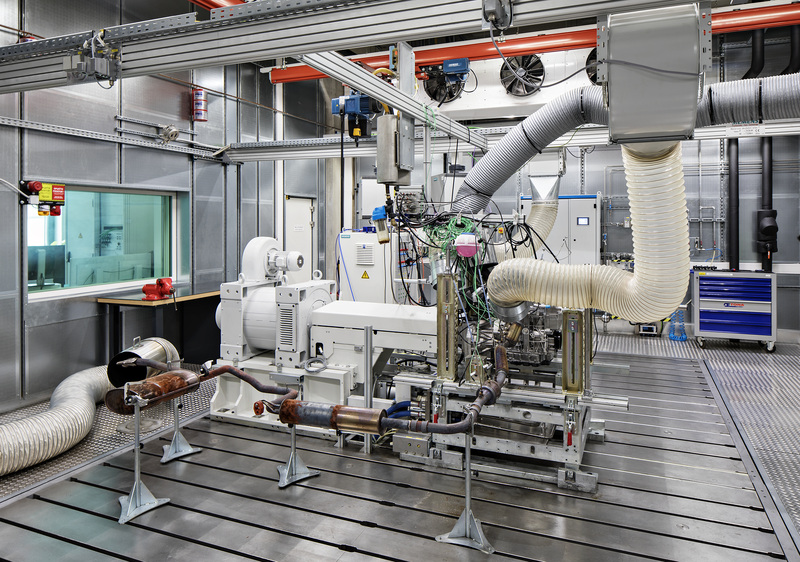 Fifteen test benches are available for the testing of engines that produce as much as 400 kW of power and as much as 750 Nm of torque. The highest levels are reached by engines used in ŠKODA Motorsport’s vehicles. Each bench is located in a separate room that is perfectly noise-insulated and secured against fire. The whole device, including the engine, sits on air-sprung cast iron slabs weighing as much as 40 tonnes. “This prevents transfer of vibrations to the whole building of the Engine Centre,” says Martin Hrdlička, explaining the mechanism. 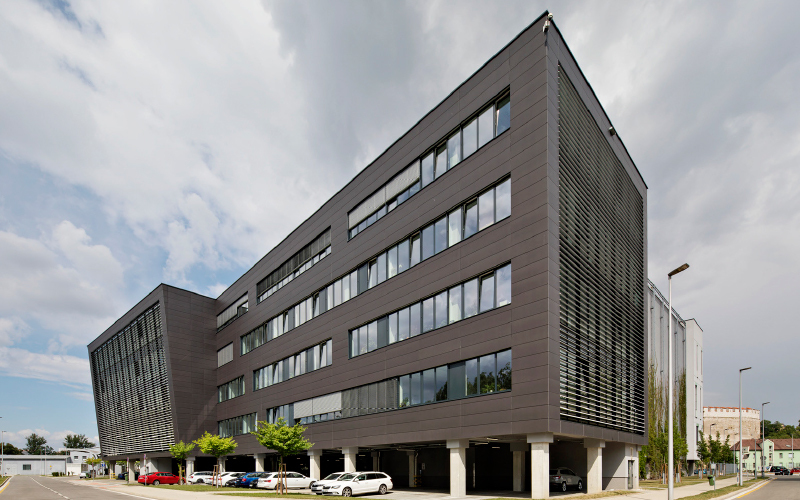 The ventilation system extracts exhaust gases immediately. There are engine emission composition analysers between each station. For acoustic and safety reasons, each test engine is separated from operators by a “bulletproof” glass panel. Entering the test room while an engine test is in progress is not allowed. To enhance the efficiency of the monitoring process, the engine is monitored by cameras. Prior to testing, the engine is fixed to a special palette. The pre-test engine preparation – assembly, fitting to the palette, etc. 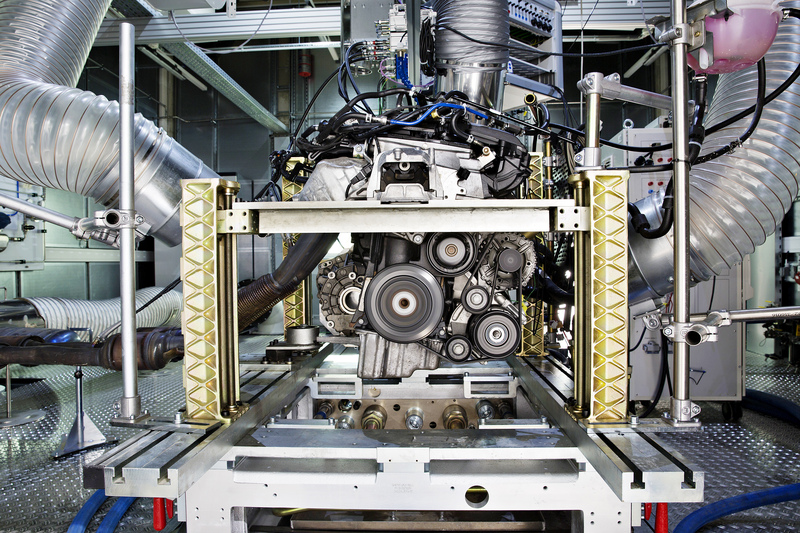 – takes tens of hours, but it takes just a few minutes to place the engine on the test bench. Engineers link the engine with an electric engine brake and connect it to the required measurement devices, fuel supply and cooling water supply. The engine test is an automated operation controlled by an automatic system. 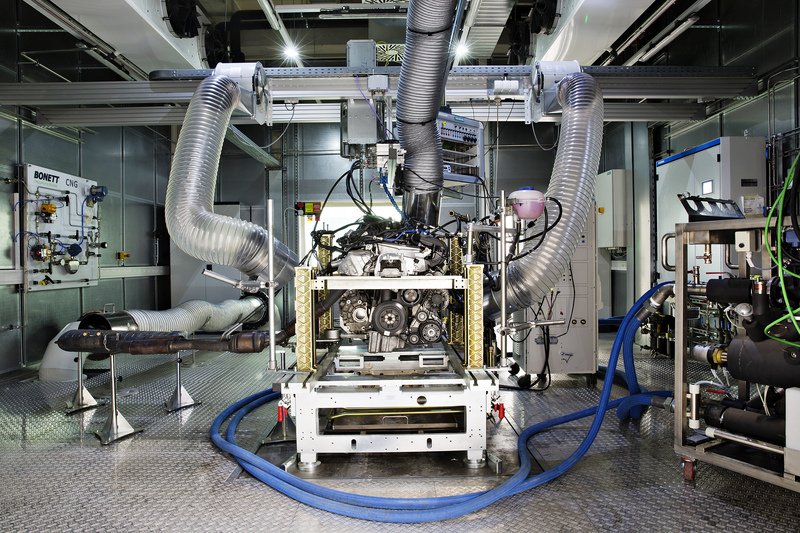 Another area of expertise for the Engine Centre engineers is gearbox development and testing. 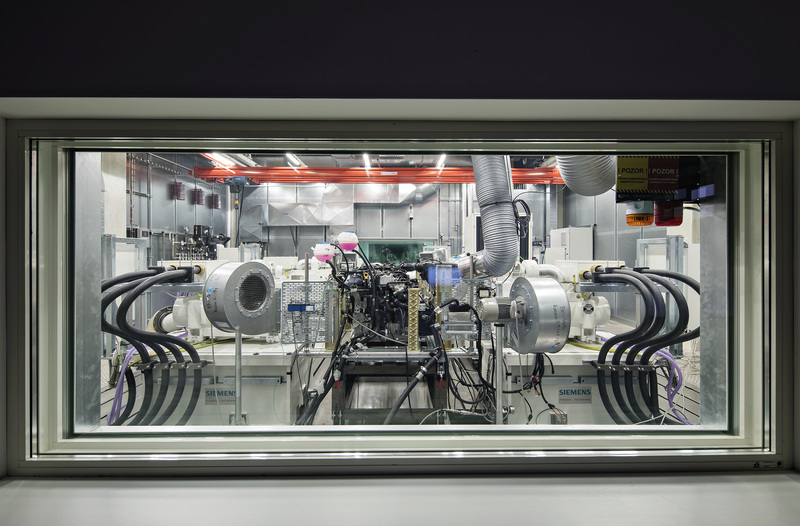 To this end, a new gearbox test lab was opened in the Engine Centre in early 2018, consisting of five state-of-the-art test sites. These gearbox benches perform complex and demanding tasks – from tests of brand new gearboxes and their components to quality checks of existing series-production gearboxes. One of the sites therefore features a unique driver compartment for acoustic analyses and is also used for gearbox functionality tests. 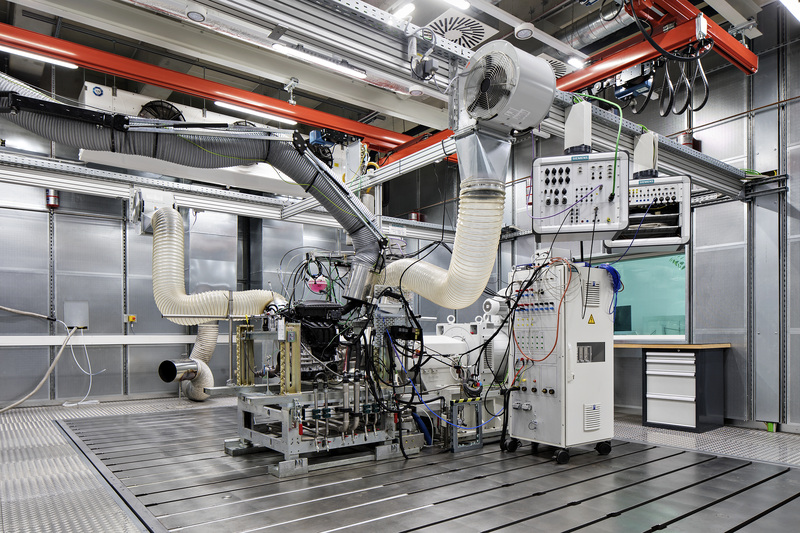 Another of the test benches is used for comprehensive and demanding lifespan tests of both gearboxes and whole drivetrains. To ensure the smooth operation of all test stations, extensive technical resources are required. 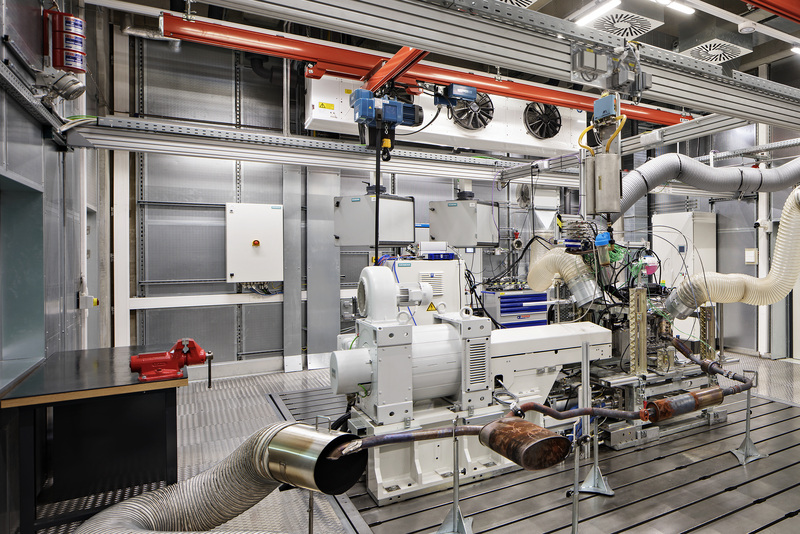 Designed to test a wide range of fuels (petrol, diesel CNG, LPG, ethanol and race-engine fuels), the Engine Centre features tanks for 50,000 litres of fuel located next to the main building. 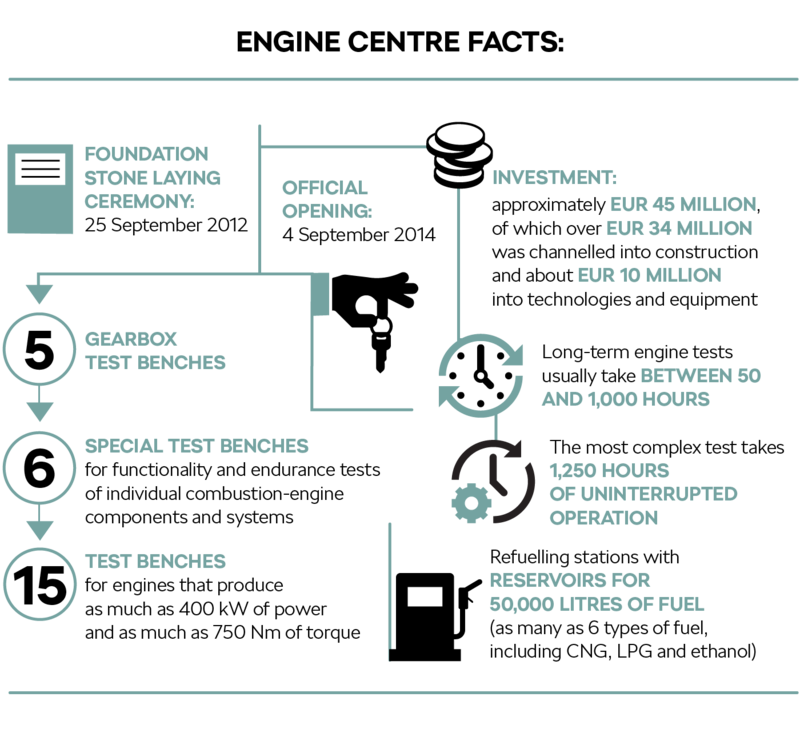 Each of the test benches is fitted with its own fuel and cooling water supply system. The temperature of the source water used for cooling ranges from 30 °C (engine cooling) to 6 °C (intercoolers and other components). 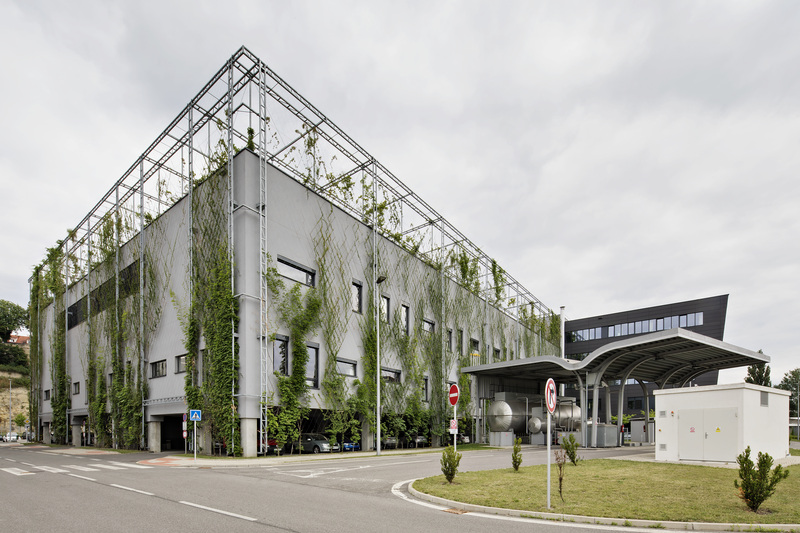 The on-site ventilation system is designed to exchange as much as 136,000 cubic metres of air per hour. What exactly is your responsibility? 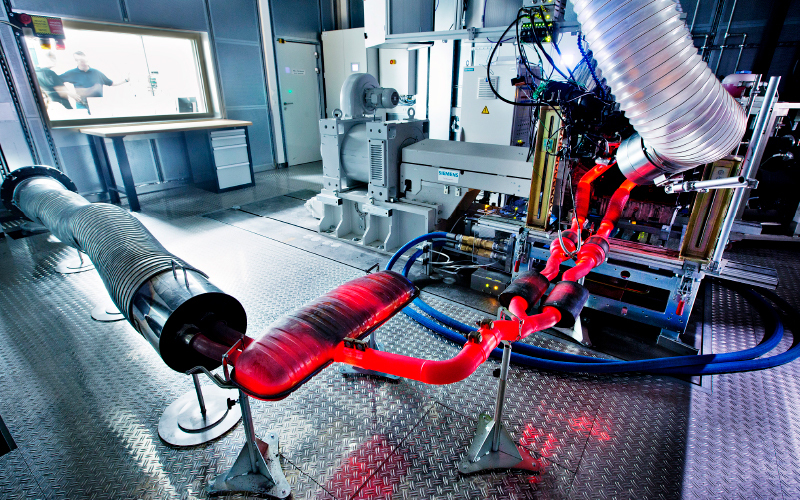 My responsibility is to test engines, as implied in the name of my position: Engine Test Bench Technician. The engines that pass through our department are tested in predefined conditions and with predefined properties, thanks to which we can then adjust and set the technical parameters of the engines to ensure that they comply with prescribed standards and cope with the load levels typical of standard engine operation. How long does an average engine test take, and what exactly do you monitor? 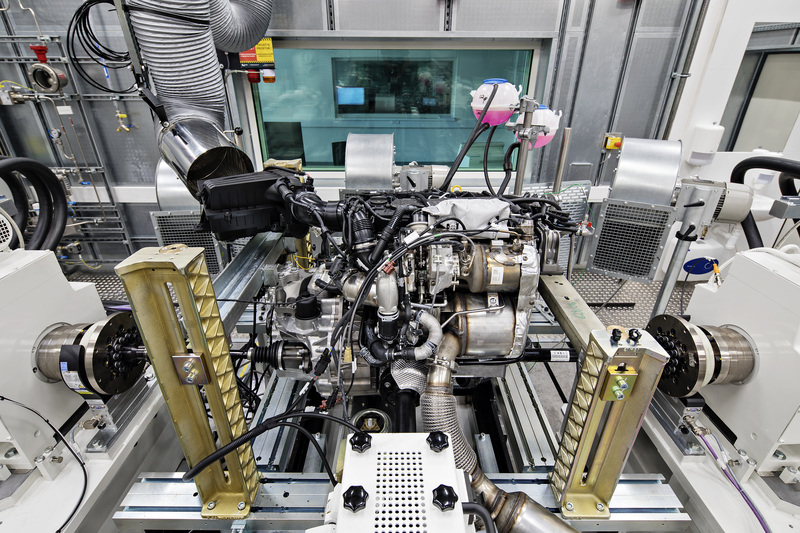 Each engine test comes with specific requirements, which determines how long it will take. For example, a long-term test may take as long as a thousand hours because we review several engine properties simultaneously. 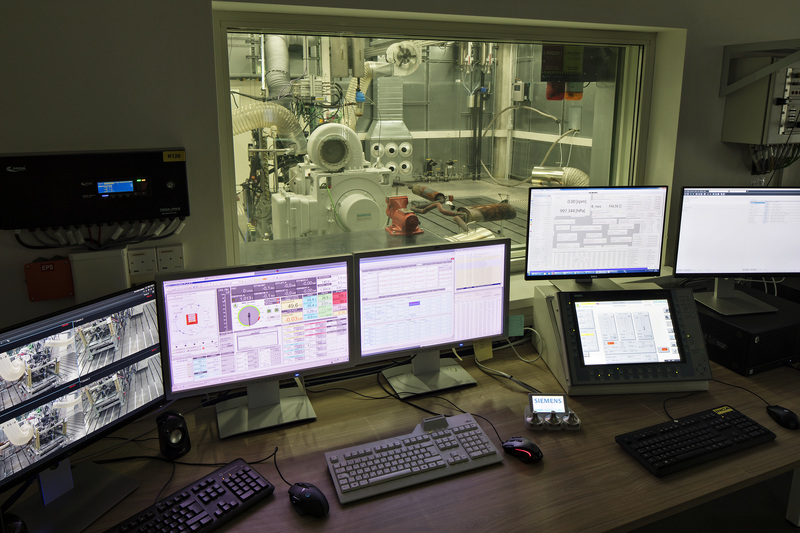 Besides the test process itself, this requires thorough pre-test preparation – a change in parameters on the measurement device, the test properties, fuel properties, etc. On the other hand, short-term test measurements could be completed within an hour. The key benefit of the tests we conduct are the engine performance results, which we can then use to review the engine’s resistance and adaptability in the selected conditions. What can you simulate in these tests? To be able to release an engine for the production process, we need to be 100% sure that the engine will not let the user down in any circumstances. That is why we simulate situations that you would not normally come across in standard operation. For example, we measure the engine’s performance limits, i.e. its operation at maximum load. We also conduct temperature-related driving simulations, where we transfer data from the road surface to the test equipment to check the engine’s resistance parameters. Obviously, all these operations are derived from the prototypes that have been tested. The whole device, including the engine, sits on air-sprung cast iron slabs weighing as much as 40 tonnes. In 1899, four years after establishing the company, the founders – Václav Laurin and Václav Klement – fitted a bicycle with an auxiliary motor for the first time. The resulting motocykleta started the history of engine production and testing in Mladá Boleslav. 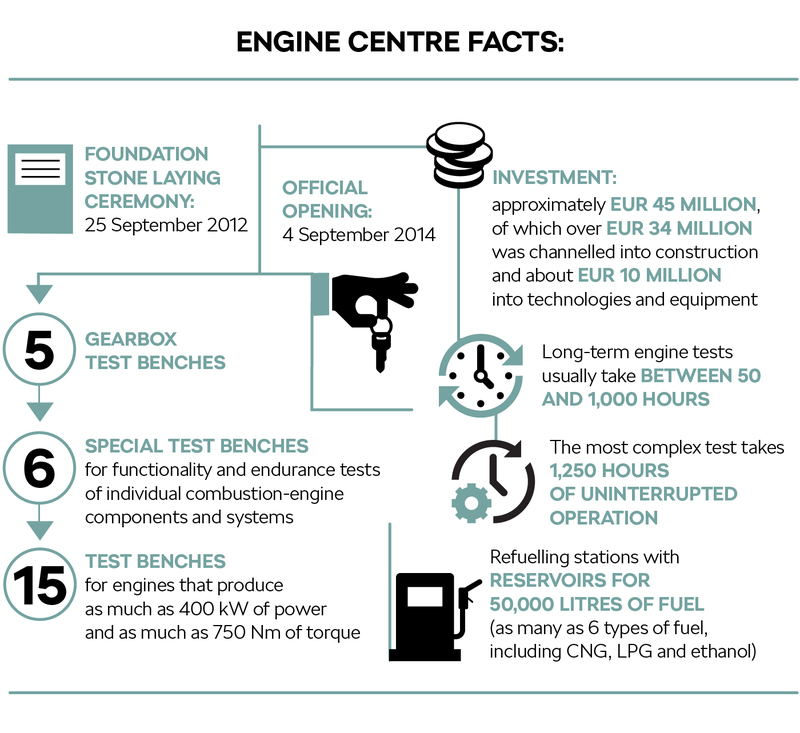 The idea to build the new Engine Centre was born in 2009. 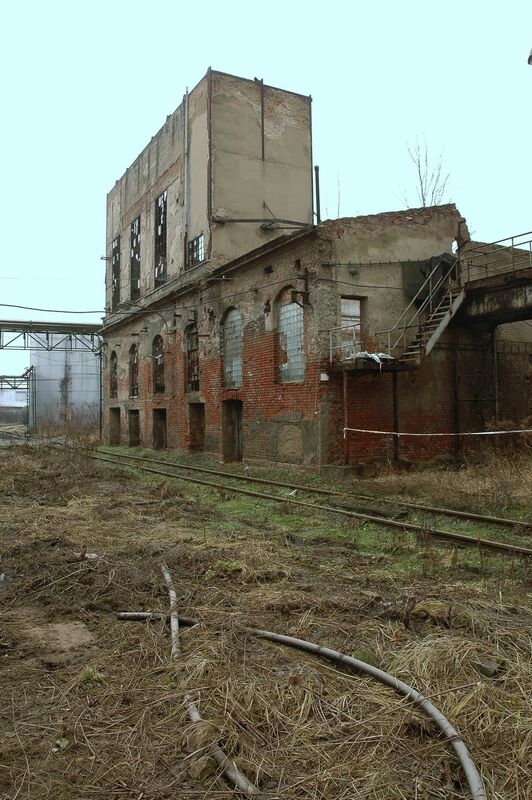 The old engine test labs, particularly the engine brake sites, were becoming increasingly outdated (some of them had been in place since 1964). It was impossible to enlarge the existing premises on the Technological Development site, the fuel reservoirs were too small and sometimes had to be refilled twice a day, and the exhaust gas extraction system was designed for engines with a maximum power output of just 50vkW or so. In view of these circumstances, April 2011 saw the decision to build a new, modern centre. 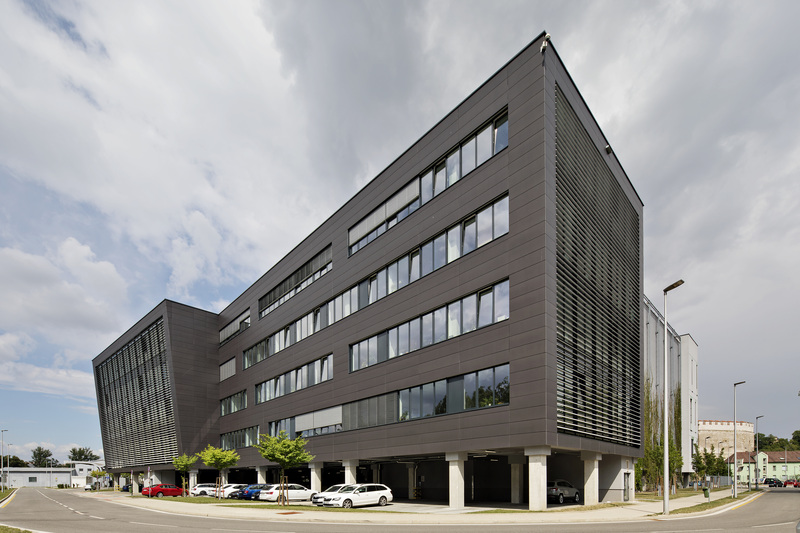 Situated on the site of a former distillery (in Ptácká Street), this centre was opened in September 2014, less than two years after the foundation stone was laid. 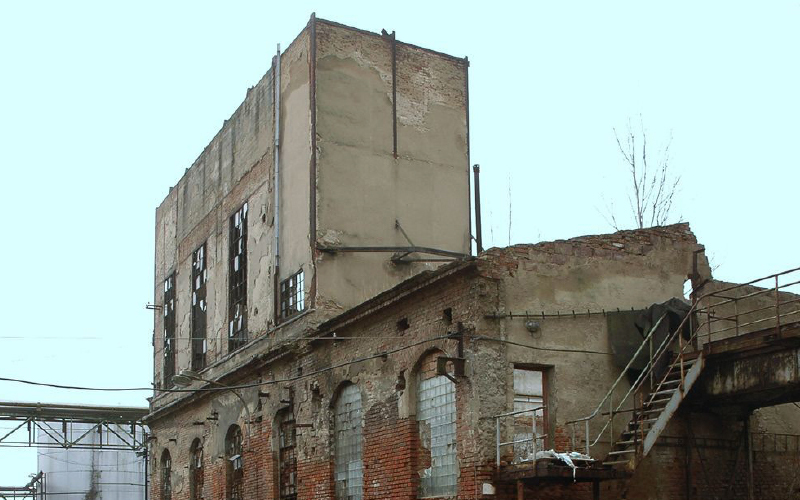 This photo shows the site before the start of the construction work.